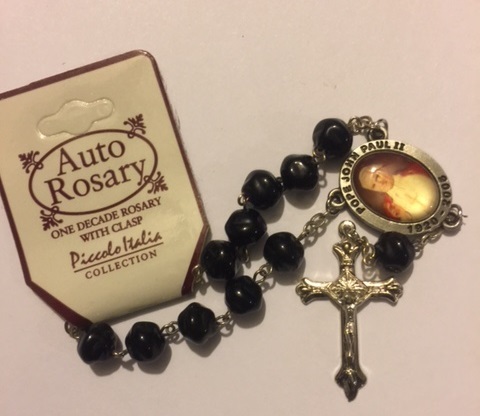 Our Crystal Reflections Rosary Key Chain is must for daily prayer. 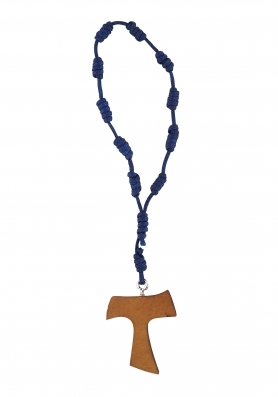 Each 6mm pink crystal bead represents a full decade. 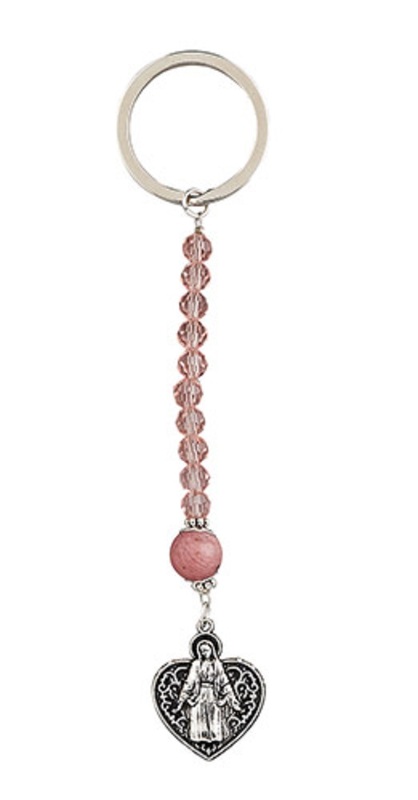 The key chain features a silver plated icon of Our Lady of Grace at the end of a Pink Our Father double capped bead.